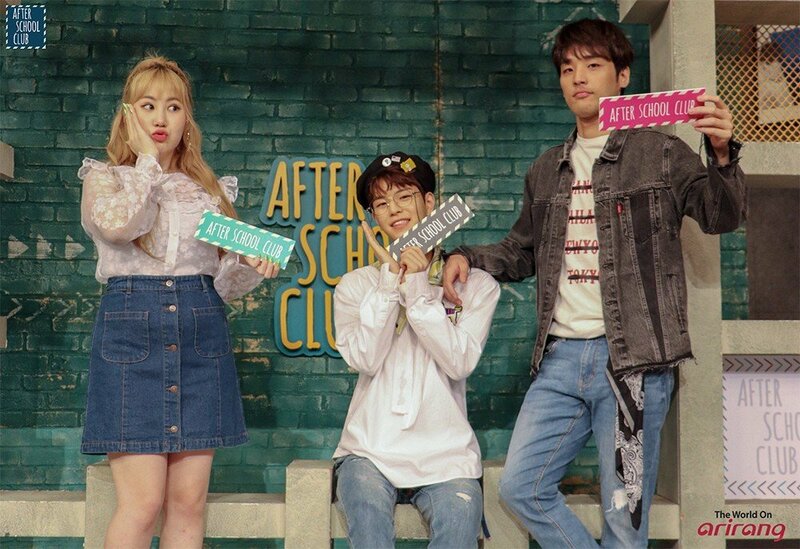 'After School Club' announces new MCs Stray Kids's Seungmin & Heejun! 'After School Club' has announced their new MCs! DAY6's Jae recently left his spot as an MC on the show, and many fans had guessed that Stray Kids's Chan may be replacing him because he was a guest MC on Jae's last episode. However, it's now been revealed that the new MCs will actually be solo singer Heejun, and Stray Kids member Seungmin! The two new MCs will be joining the original MC Park Ji Min starting from next Tuesday, so make sure to tune in!